I went to Hollywood in early october 2014 to make a private fitting. 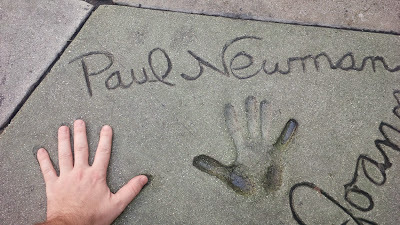 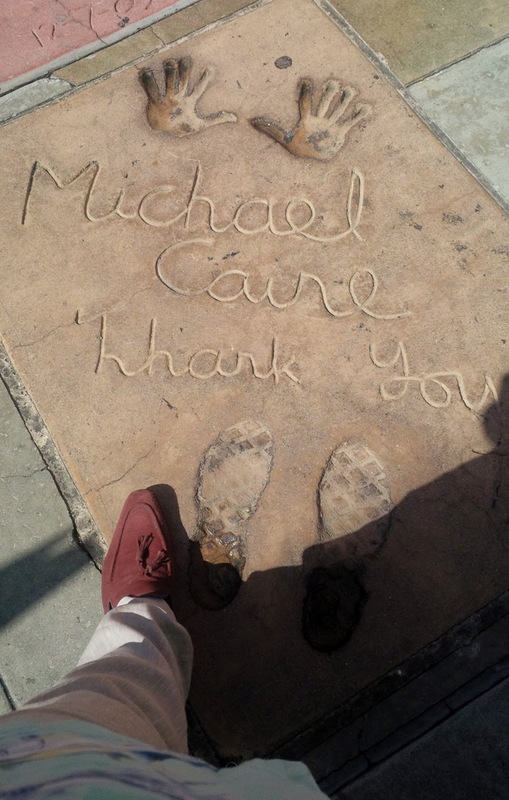 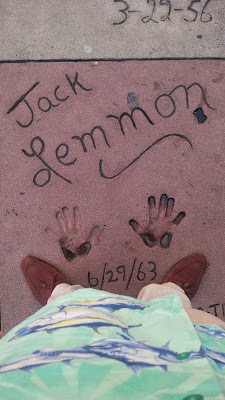 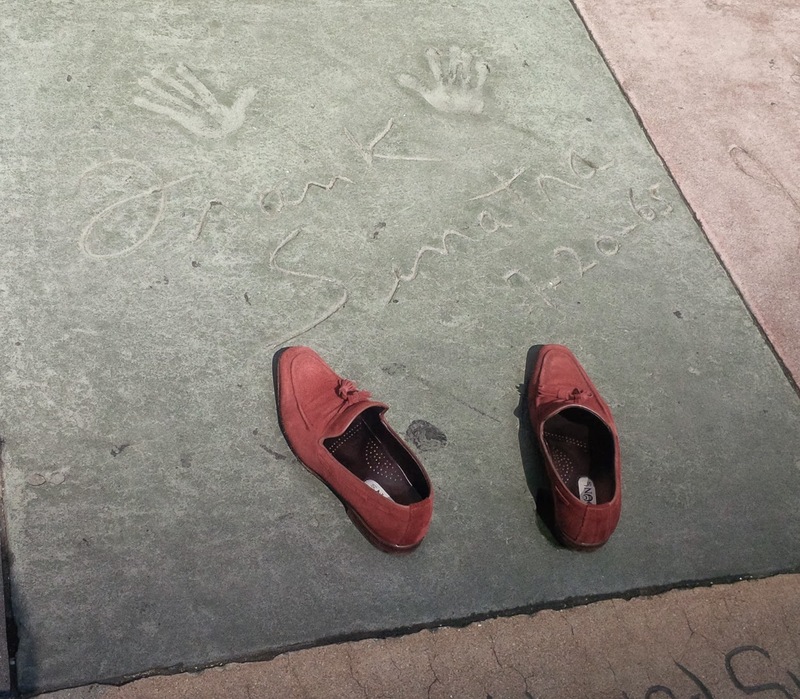 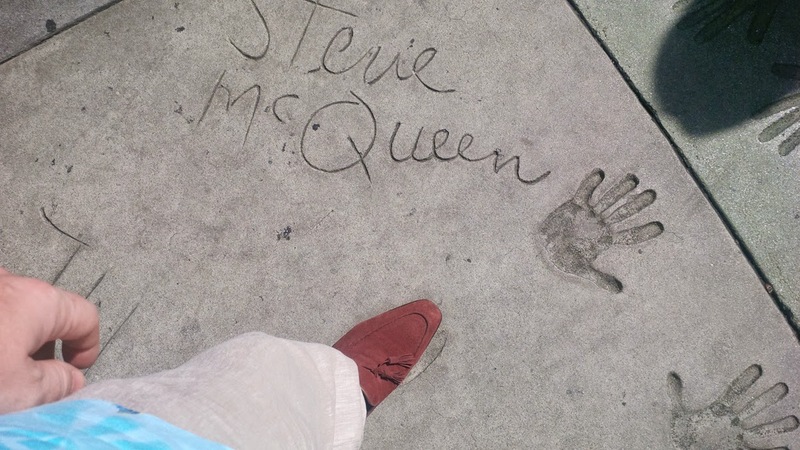 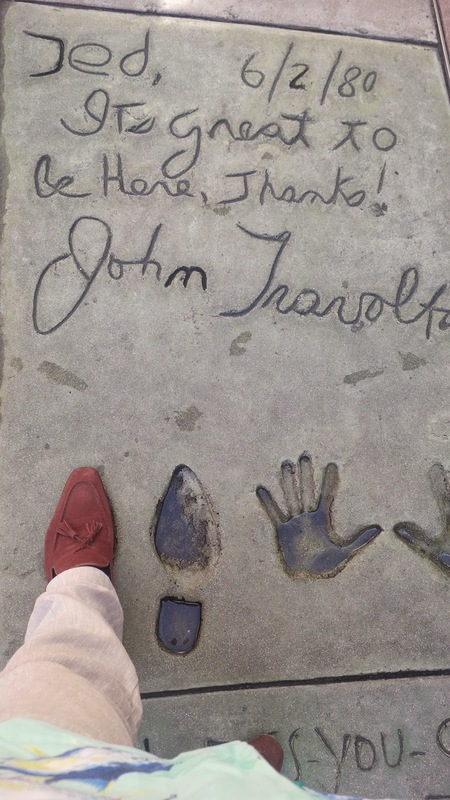 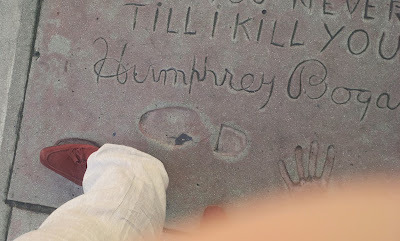 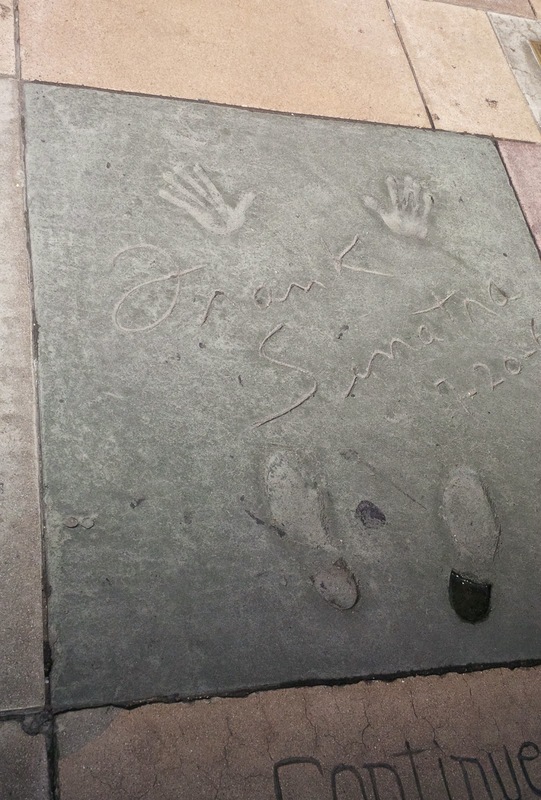 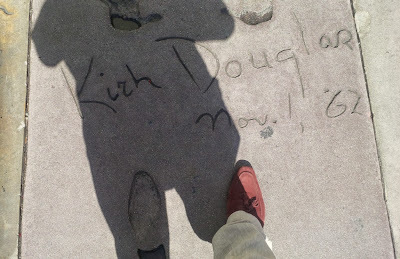 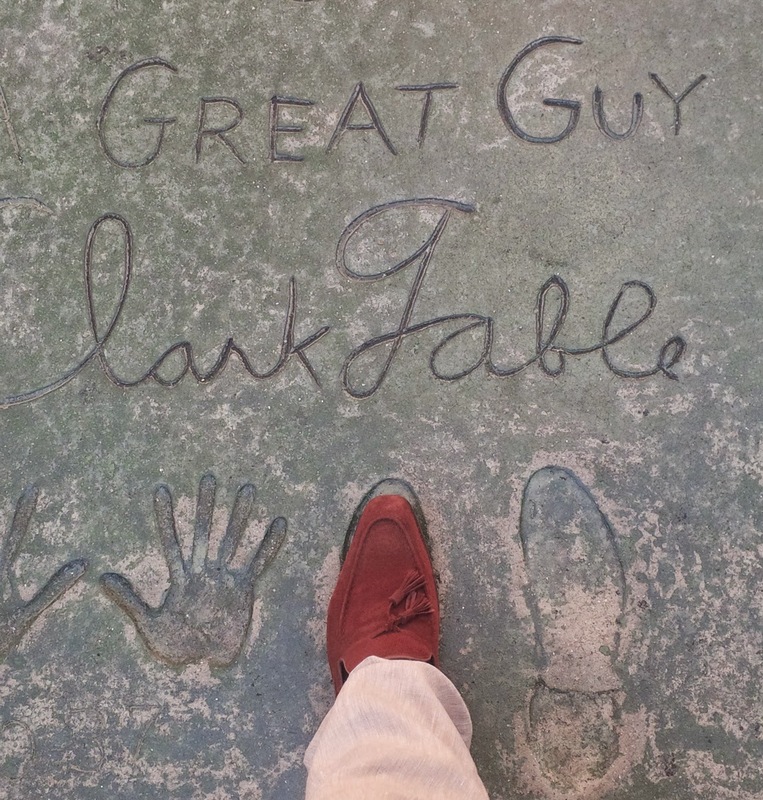 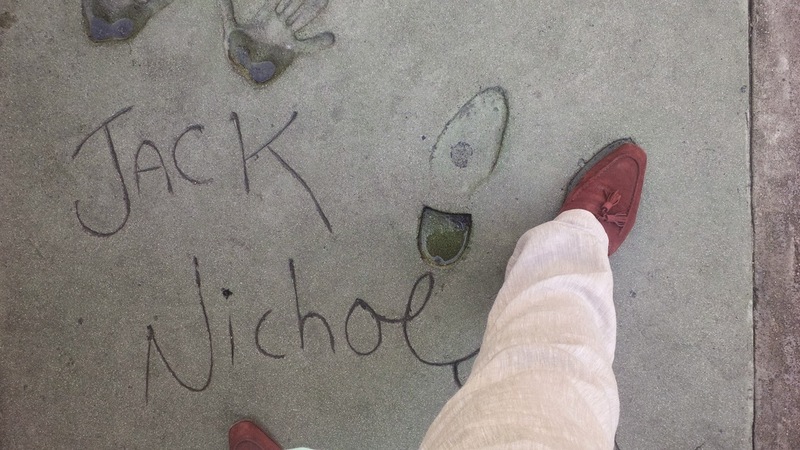 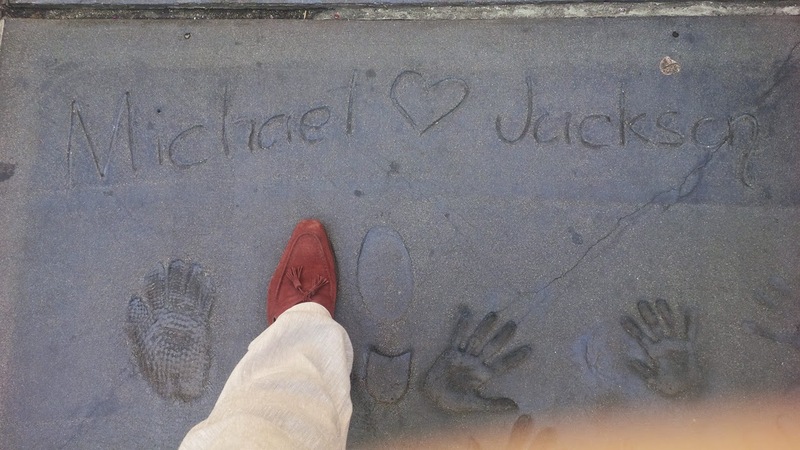 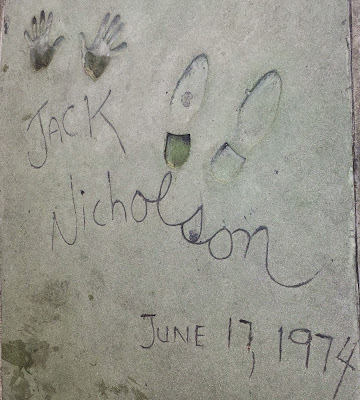 I stopped by to check out the shoe prints outside the chinesse theatre on Hollywood blvd. 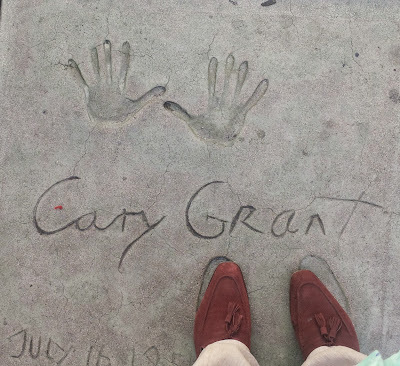 Below you can see Cary Grant, Clack Cable, Frank Sinatra, Humpfrey Bogart, Jack Lemmon, Jack Nicholson, John Travolta, John Wayne, Kirk Douglas, Michael Caine, Michael Jackson, Paul Newman, Steve McQueen. 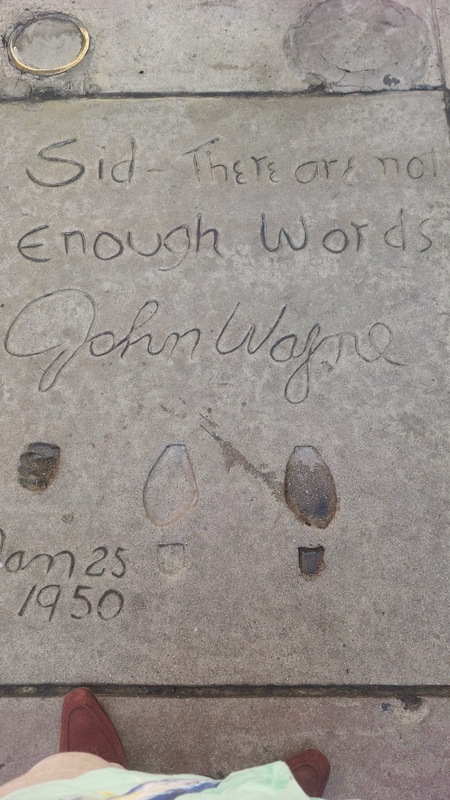 The one thing that stood out for me was John Wayne, The impression left in the concrete was quite small. 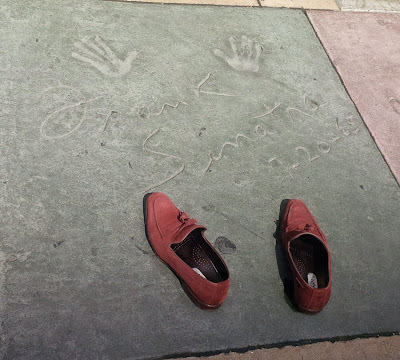 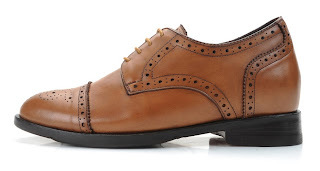 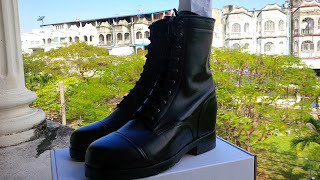 I reckon a size 6 USA of most.